Off the Wagon……Plus please enter my giveaway again!!! 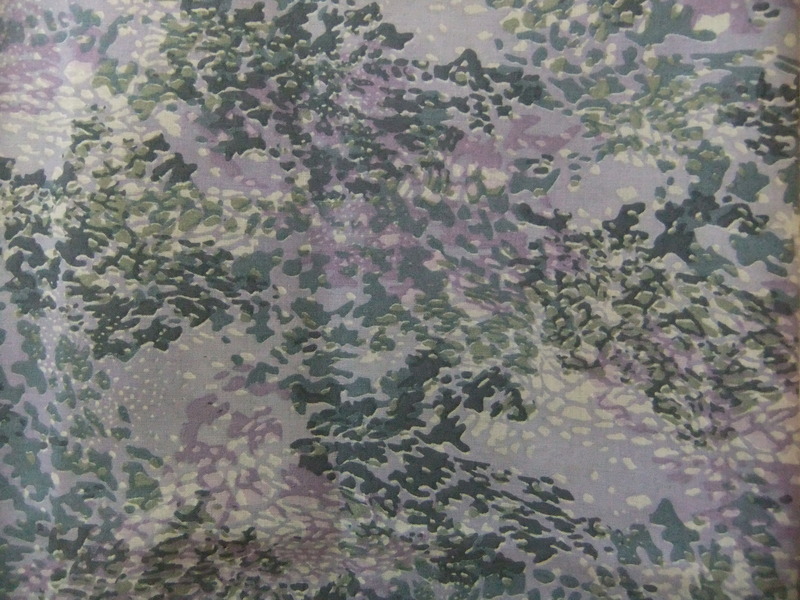 One of my new year promises to myself, and my bank balance, was to stop buying fabric. I have enough! Plus my place is far too small even if I wanted a big stash. While I walked away from fabric calling my name most of the time, when there’s a sale….I’m not so strong. In the face of a 50% off sale at Anna Ka Bazaar errrrrr I crumbled. So, in the face of that failure and to reduce any kind of stash building. 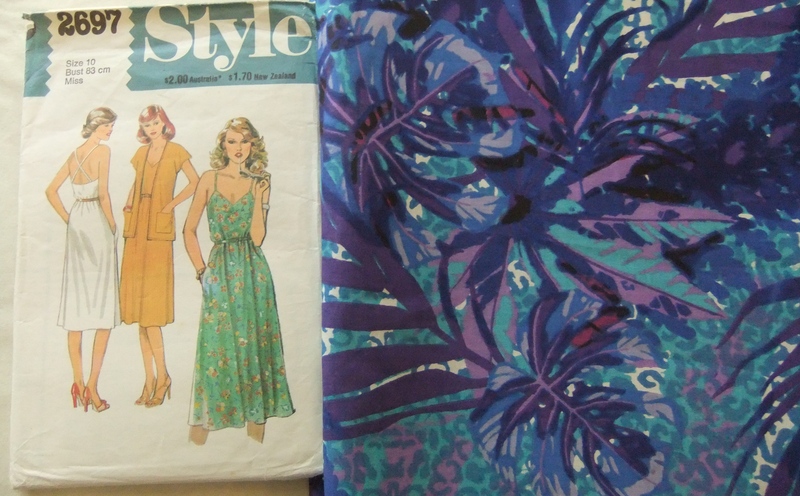 I’ve got a sewing plan and schedule for my new purchases, using patterns I already own. I still need to try and stick to my other resolution of not buying anymore new patterns!! 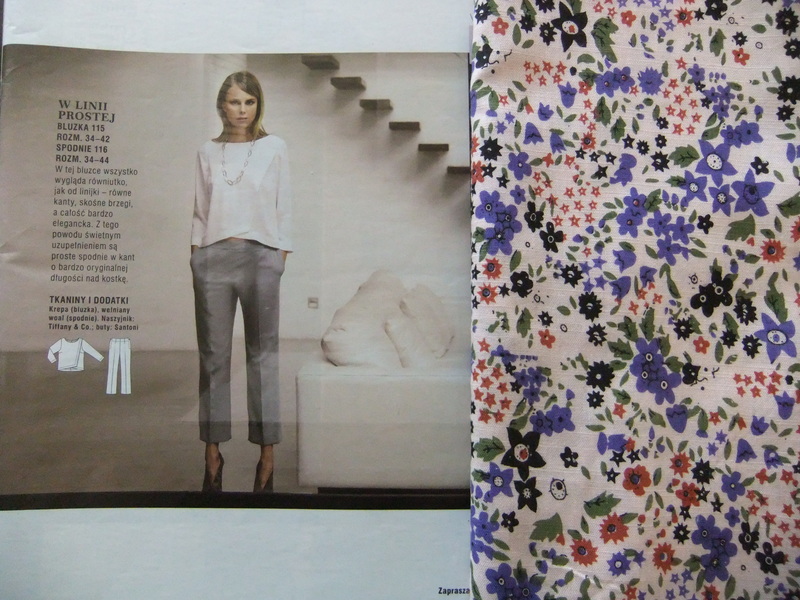 I bought this burda magazine especially for this pattern. I love it! So many opportunities for colour blocking. 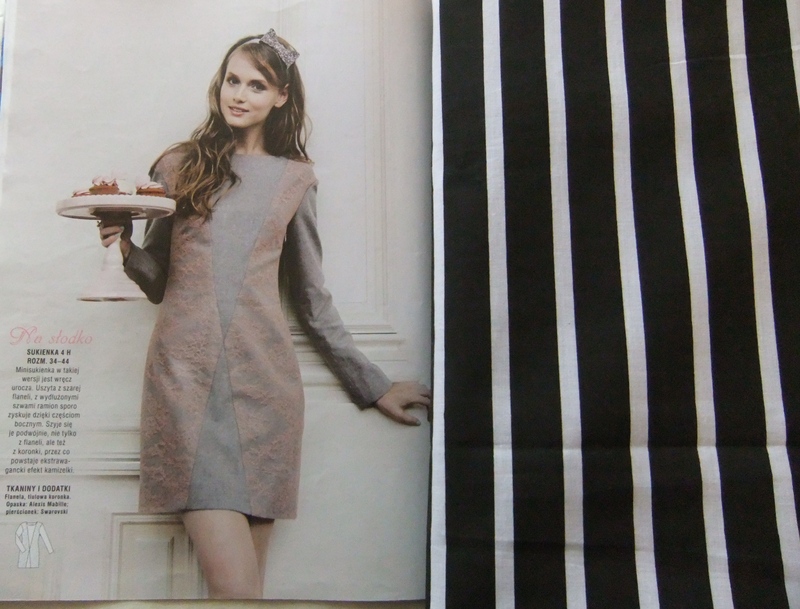 I’ve been loving the stripy makes going on and seen all over the high street and think this pattern would be brilliant for mixing horizontal and diagonal stripes. I saw this made here by ThisBlogisNotForYou and a gorgeous scalloped edged version here by Tea Okereke and decided I need this top in my life too! I love boxy tops and fitted bottoms and I think this top would get a lot of wear if I made it. At first I was thinking of making Sew Over It ultimate trousers…but I’m not so sure I could rock such colourful trousers. Now I’m thinking this Style 2697 pattern, the London summer is finally heating up and I think this dress would be beautiful. aaaand the last of my spoils. Also, aaaaages ago I held a giveaway here the winner still hasn’t contacted me back with an address and I REALLY want to send this amazing package on to the next person. Anyone who wants it please message in this post and I will hold another lucky dip. I will chose the person on Monday 11th August. Posted byMegan 8 August, 2015 8 August, 2015 Posted incraft, sewingTags: burda, Burdastyle, fabric, fabric stash, sewing, sewing patterns, sewing plans12 Comments on Off the Wagon……Plus please enter my giveaway again!! !